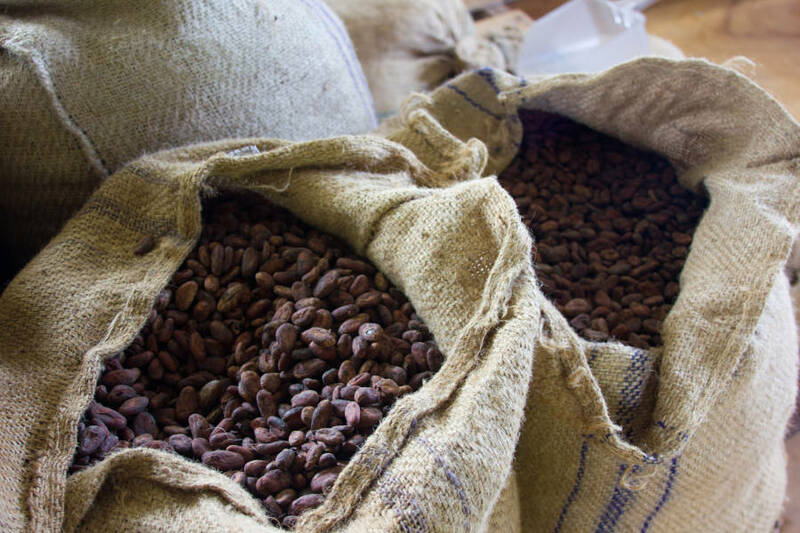 For the last 4 weeks, as a result of cash flow issues, the Grenada Cocoa Association (GCA) was only able to purchase from farmers dry cocoa as opposed to wet cocoa. However, with the financial help from government of EC$1.5 million in February, the association announced that the purchase of wet cocoa will once again resume on Tuesday, 20 February. The recent financial bailout for the association came after it had already received EC$1 million from government last December. GCA accountant, Samuel Braithwaite said fluctuating prices on the global market contributed to their cash flow issues, since in this sector in particular despite receiving a low price for cocoa on the world market, the association still continued to offer the same price to farmers. He said although farmers were willing to take a reduction in price, government stepped in to ensure that the price for farmers was maintained through the EC$1.5 million allocation. At present, depressing prices on the world market mean the GCA receives $1,900 per ton for cocoa. This is a drastic decline for the association which, in favourable times would have received between $3,600 to $4,600 per ton. As a result, the GCA is continually exploring new international markets outside of its traditional major trading partners including the UK and the United States. Meanwhile, farmers can expect to sell cocoa on Tuesday, 20 February at Carlton Cocoa Station, Grand Bra, St Andrew and Mt Horne, Bellevue in St David on Wednesday 21 February; Pointsfield, St Patrick on Thursday and the following Thursday at Diamond and upper St John.